The Wiko WIM reflects a true willingness to go upmarket on the part of Wiko. We received the smartphone in the editorial, and we give you our first impressions about it. After attending the launch of Wiko WIM last June , meltyStyle finally had the opportunity to spend more time with him. The smartphone designed by the French manufacturer came to the editor a few days ago, and we obviously had a pleasure to unpack it. 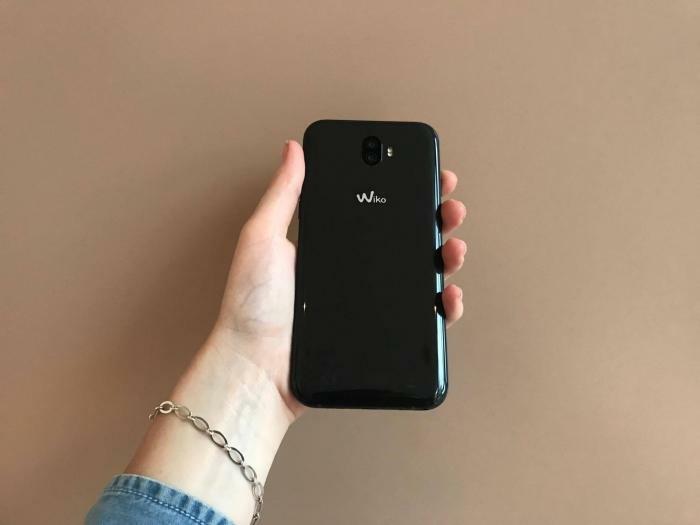 Delivered in an imposing but elegant box in which each accessory is carefully arranged, the Wiko WIM made us a good impression under the Parisian grisaille than under the sun Marseille. The black version of the product stands out for its sobriety, but you can also opt for bleen and golden. Before giving you more details, you are allowed to take a look at the few photos that we had the opportunity to capture. Equipped with a neat design without being innovative, the Wiko WIM offers a pleasant grip . 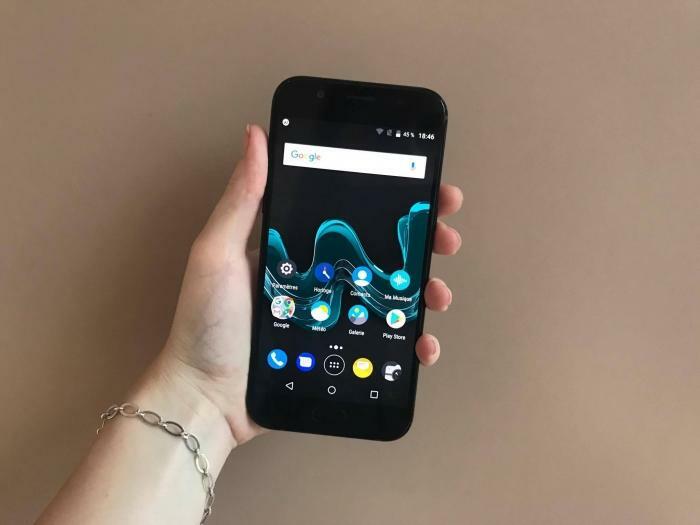 Its 5.5-inch slab is easy to handle, although its screen-to-screen ratio is lower than that of the Wiko VIEW range presented during the IFA last August . Basically, you will not have any trouble typing your text and / or doing your research while having the other arm busy. In the back, there is a hull not of metal, but of plastic. A little shame given the positioning of the smartphone concerned. But the rendering is far from vulgar, as you can see. Now that we have become familiar with the Wiko flagship, we can not wait to use it for real, starting with its dual photo sensor that is perfectly integrated with the hull. See you in a few days on meltyStyle for the full test.